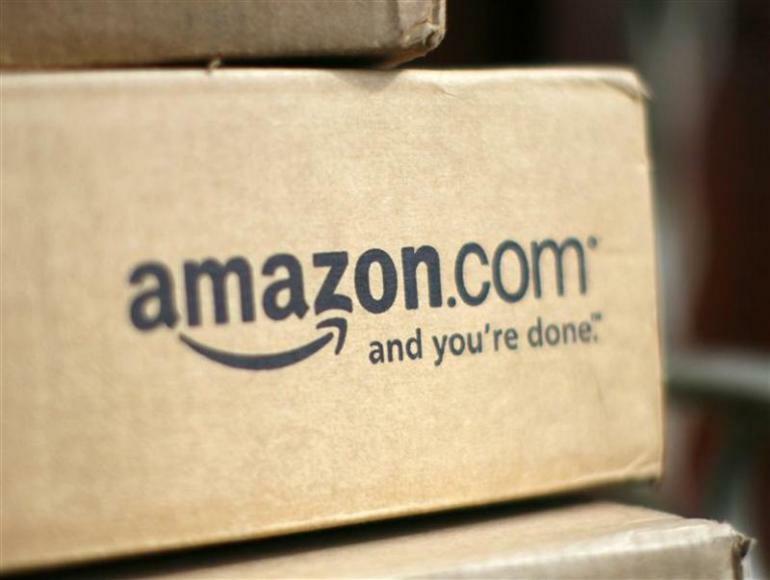 Amazon’s approach to in-app purchases seem to the target of the Federal Trade Commission. The Seattle-based company has selected to not act upon the FTC’s request to update its policies. With Amazon ignoring the request, they seem to be confident in taking the FTC on in court over the matter. So what is the FTC asking of Amazon exactly? They want Amazon to use passwords for in-app purchases, make charges clearer and refunds easier to achieve. Transparency seems to be the main thing lacking from Amazon’s policy in this regard—especially if the large number of complaints the FTC gets is any indication. In 2013 the agency got thousands of complaints because of children who could make purchases without some sort gatekeeper—the password system the FTC is suggesting. In response to the complaints, Amazon said it refunded the purchases. As it stands, the decision to stand by its decision to not change its policies doesn’t paint Amazon favorably on this front. With a gatekeeper password or PIN, children would have to go through extra effort—asking their parents, trying out every possible password it could be or number combination, etc.—to make purchases and that would be a big bonus for parents. If it means protecting their PayPal or bank account from the leeching nature of app purchases from most games, getting an album or new episodes of a show people will go through the process of signing up. When it comes to issues like this, the FTC tends to have the upper hand since it would be in consumers’ best interests to implement such a feature and policy changes. With Amazon selecting to ignore these requests, the company must really have a combination of confidence and something concrete to punch a hole in the FTC’s argument should it reach the courts.